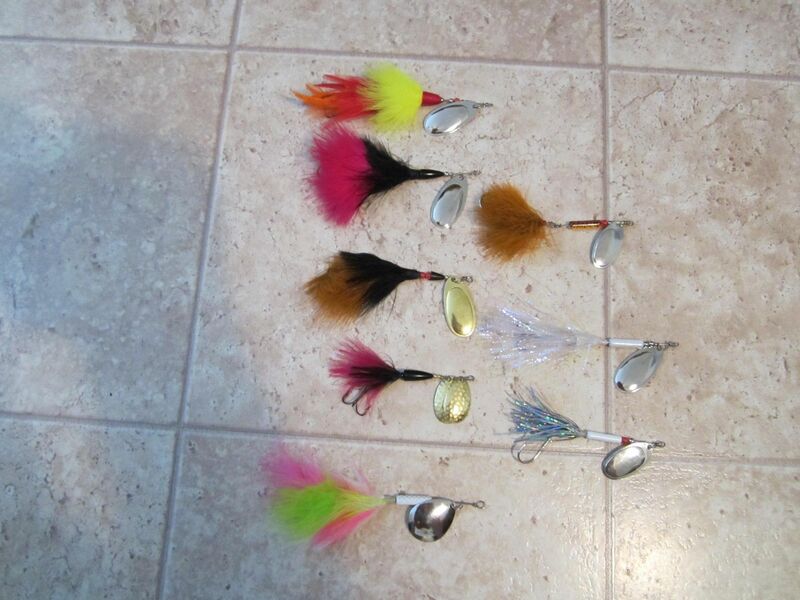 Wanted to make up some small (4-5", .4-.5 oz) inlines for pike and muskie. First try dressing them other than tinsel. May be a little short when I look at what Northern Scripture, Dieter and some of the other guys have done. Critiques would be very much appreciated. Don't be too hard to yourself , Bill , ..they are really looking good and will surely get bitten ! Thanks Dieter hope they do. Funny how lure making can be just as addicting as the fishing itself.